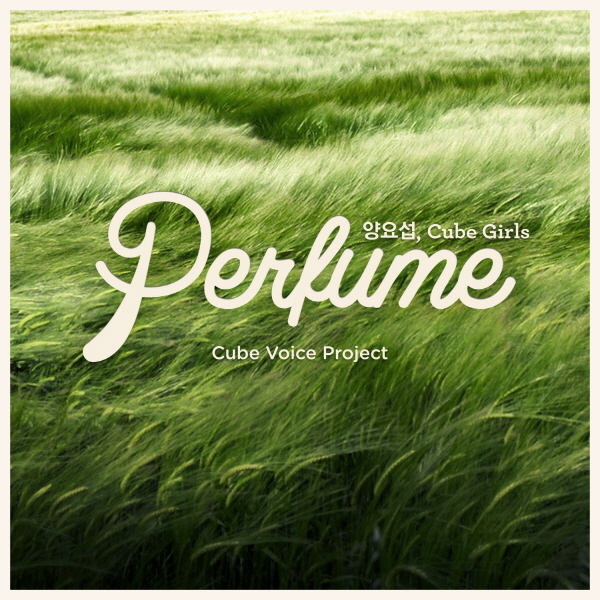 Cube Entertainment - Notice - Cube Voice Project [Perfume]이 발매됩니다. Cube Voice Project [Perfume]이 발매됩니다. Cube Voice Project 의 첫 번째 앨범 [Perfume]이 발매됩니다.